The Clinical Nurse/Midwife is responsible for delivering quality nursing/midwifery care at an advanced level in a specified field of practice. 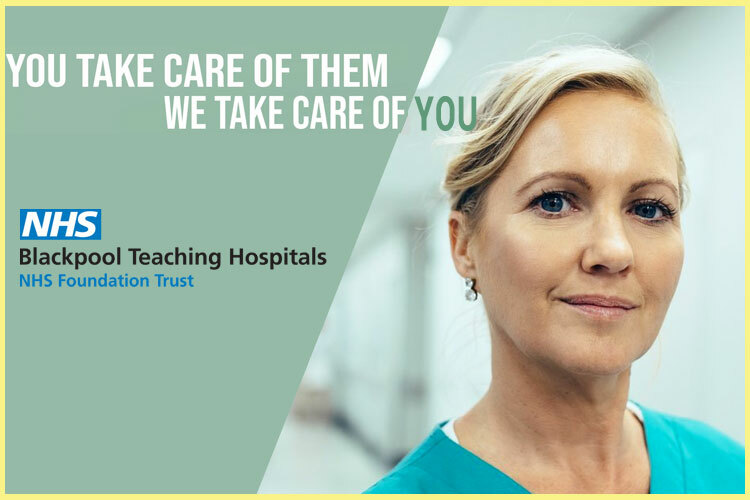 The Clinical Nurse/Midwife provides direction and support to other nursing/midwifery staff while promoting professional standards of practice and conduct, and is responsible for achievement of unit goals and standards. The Clinical Nurse/Midwife may be allocated portfolio responsibilities to facilitate this. Provide clinical leadership in problem solving, planning, and coordination of nursing/midwifery at an advanced level including health promotion activities. Maintain accountability for the standard of care delivered while providing support and direction to other staff/midwives. Maintain effective communication within the multidisciplinary team including interpersonal and written skills. Promote professional practice through participation in professional development of self and others including performance appraisal and development and clinical education including preceptorship. Participate in risk management, safety and quality and evidence based practice and research activities that support the provision of quality, cost effective care. Practice in accordance with legislation, common law and code of ethics and assume accountability and responsibility for own actions, acting to rectify unsafe practice and/or unprofessional conduct. Comply with and utilise contemporary human resource management principles including workplace health and safety, equal employment opportunity, anti-discrimination and Queensland Public Service Code of Conduct.